Nachdem Mem ja bereits einen kleinen Vorgeschmack auf das neue Mount Hyjal und die Firelands gegeben hat, geht es mit dem Zonen-Preview zu Catacylsm direkt weiter. 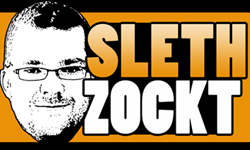 Heute gab es erste Informationen zur Levelzone Vashj’ir, welche die Spieler zwischen Level 78-82 beschäftigen wird. Da es sich bei Vashj’ir um eine im Meer versunkene Stadt der Nagas handelt, findet das Setting, wen wundert’s, zum größten Teil Unterwasser statt. 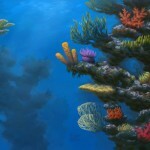 Eigens dafür werden extra komplett neue Unterwasser-Game-Mechaniken ins Spiel integriert und zur schnelleren Überbrückung von Distanzen U-Boote. Wir dürfen also damit rechnen, daß es in Cataclysm auch U-Boote als Mounts geben wird. 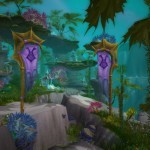 Neben mehreren Quest-Hubs wird es zwei 5-Spieler Instanzen in der Zone Vashj’ir geben: Den Throne of the Tides und die Abyssal Maw (Thron der Gezeiten und Der Meeresschlund). Wir dürfen also gespannt sein, wie sich der Kampf gegen die Nagas anfühlen wird, um das Reich von Neptulon the Tidehunter zu schwächen. 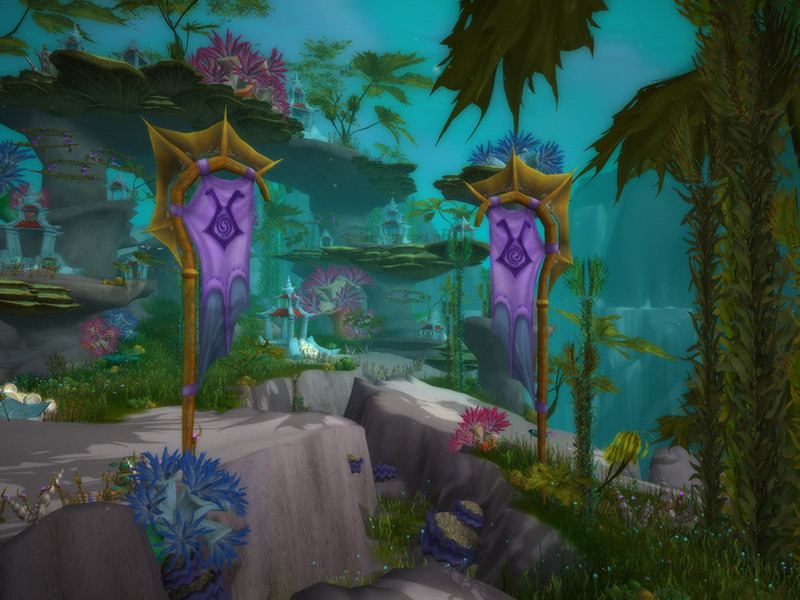 Once a great Highborne city housing some of the most revered night elves of Kalimdor, Vashj’ir was swallowed by the Great Sea in the Sundering and thought to be lost forever. Queen Azshara, formerly a beloved leader of the Highborne, escaped death in the depths of the sea when the Well of Eternity imploded. Such salvation came at a great cost, as the queen and many of her fellow Highborne were forever transformed into the monstrous naga, doomed to wander the seas for thousands of years. 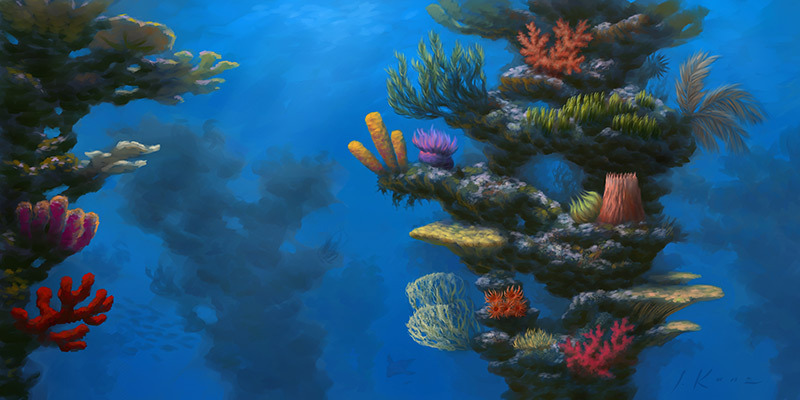 Their existence mostly remains a mystery to the peoples of modern Azeroth, though the Earthen Ring has learned of Azshara’s naga seizing Vashj’ir for an unknown purpose as the cries of the elements echo across Azeroth from the Abyss. 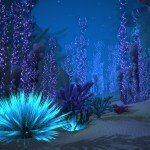 Vashj’ir is a level 78-82 zone in World of Warcraft: Cataclysm where players will be called to explore the depths of the Great Sea and stop the naga from seizing immeasurable power from the realm of Neptulon the Tidehunter. 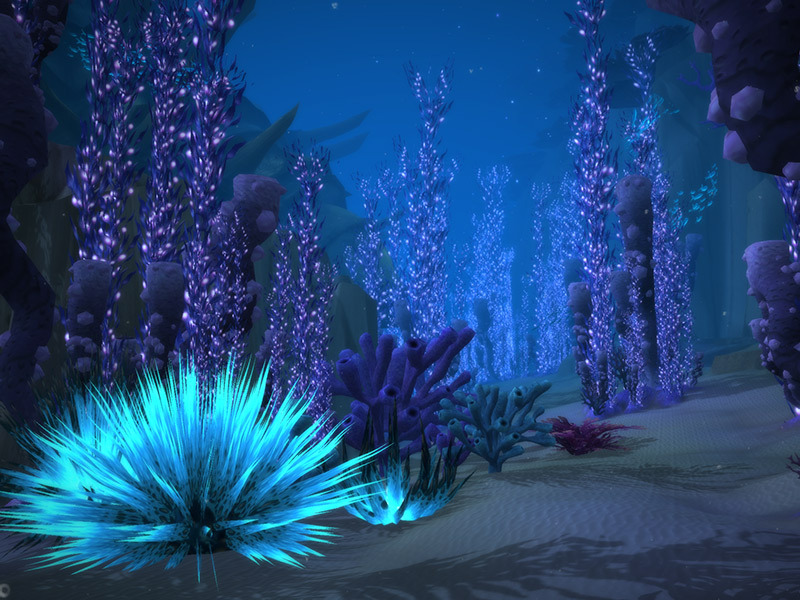 This expansive underwater zone will feature an unprecedented fight for survival against the naga overwhelming the area, several new quest hubs — including Alliance and Horde naval ships and submarines — all-new underwater travel and combat mechanics, several pocketed undersea caves free from water’s grip, two new five-player dungeons (Throne of the Tides and Abyssal Maw), and the first-ever opportunity to explore the remains of the once-majestic city of Vashj’ir! Need your help. Time is short. I’m held captive in what I hope to be a nightmare. Enjoying the ocean air just days ago. We were determined to control key trade routes through victory at sea over the Horde. Their fleet came into our scopes. Our world became the deafening sound of battle, the smell of gunpowder, and the feeling of fear. Looking back now, though, that wasn’t real fear. 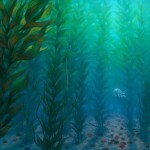 We weren’t alone in those waters. Our naval warfare attracted attention and rendered us prey. With our vessel already torn apart and taking on water, we saw a tremendous creature rise from the depths and shatter the hull, sucking us down to the sea floor. It all happened so fast. 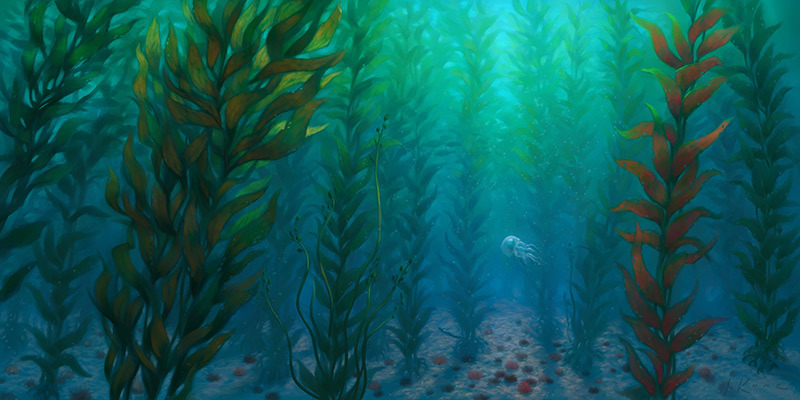 I was quick to tread the waters, hoping to regroup with any survivors I could find through a dense garden of kelp, constantly gasping for a chance breath. That’s when the onslaught began. From all directions swarms of brutal naga swept through and captured a great many of us. Beaten near to death, I awoke in agony, bound in chains. And here I still sit. I can only describe our prison as very big and somehow very much alive. We’re in the hands of the naga now. Surviving crewmates in better condition than me are driven into slave labor. One escaped. Thomas. He didn’t make it far before I saw him dragged back. 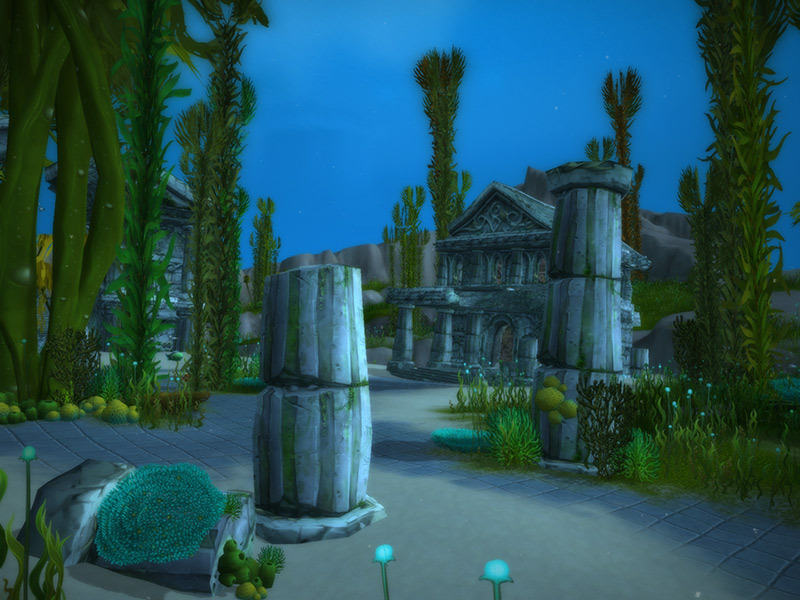 Before being forced into labor, he spoke in a panic about some large shell protecting this living prison, expansive night elf ruins in the distance, strange naga rituals underway, and sea vrykul battling our captors. He made little sense. Could be mad. 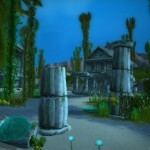 Or I could be mad to hope vrykul are fighting to free us. Prison patrols out again. Send word to Stormwind. Sunken city far from extinct. Naga plotting something horrific. Please help. Dann mach mal nen kurzen Abriss!